Excel Drapery manufacture and supply commercial window treatment and bedding products for hospitality, healthcare and multi-housing procurement. 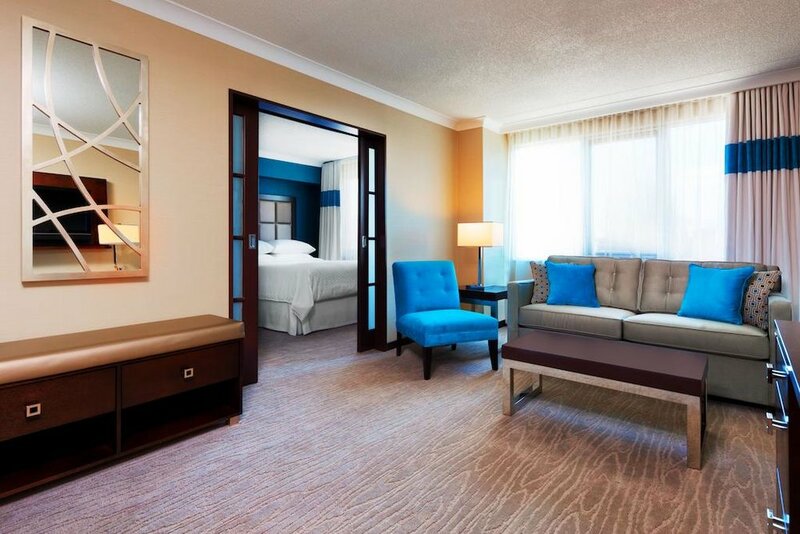 Our experience providing hotel and hospitality drapery spans decades. Excel Drapery supplies finished drapery for your guest rooms that will stand the test of time. Excel Drapery are industry specialists dedicated to the fabrication of beautiful guest room drapery treatments with cost-effective solutions for every budget. 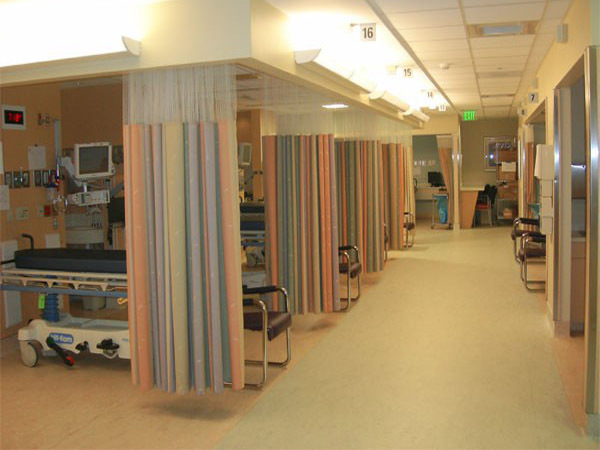 Excel Drapery are leading suppliers of hospital and healthcare cubicle curtains for maximizing space and maintaining sterile environments. Excel Drapery installation professionals are skilled problem solvers bringing solutions to the table when you are faced with challenging windows for your commercial drapery and curtain requirements. You can trust Excel Drapery for all of your commercial installation needs.